Prepare for a trip down the rabbit hole as Robert Lamb and Julie Douglas lead you on a scientific journey to the very limits of human understanding. 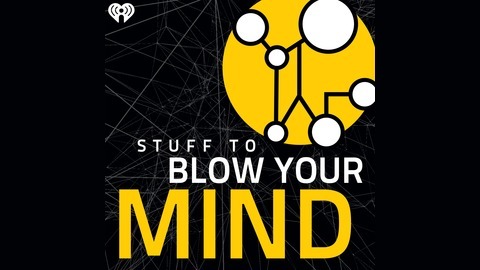 “Stuff to Blow Your Mind” examines neurological quandaries, cosmic mysteries, evolutionary marvels and the technological advances. 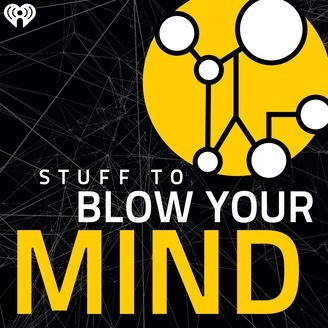 This shocking and fun podcast from the HowStuffWorks team is available on demand your listening pleasure.